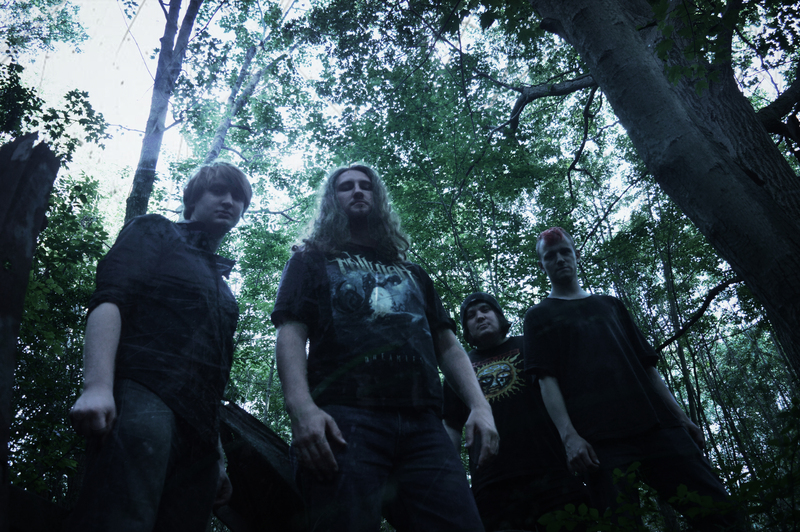 An ambitious band passionate about writing and playing extreme music, Ottawa based metal band Ominous Eclipse have been tearing up the local scene since 2014. Founded by Graham Murphy (guitar/vocals) and Ryan Clements (bass/vocals), and later joined by James Close (guitar/vocals) and Jeremiah Marshall (drums) the band draws their inspiration from a wide variety of genres creating a unique sound all their own. 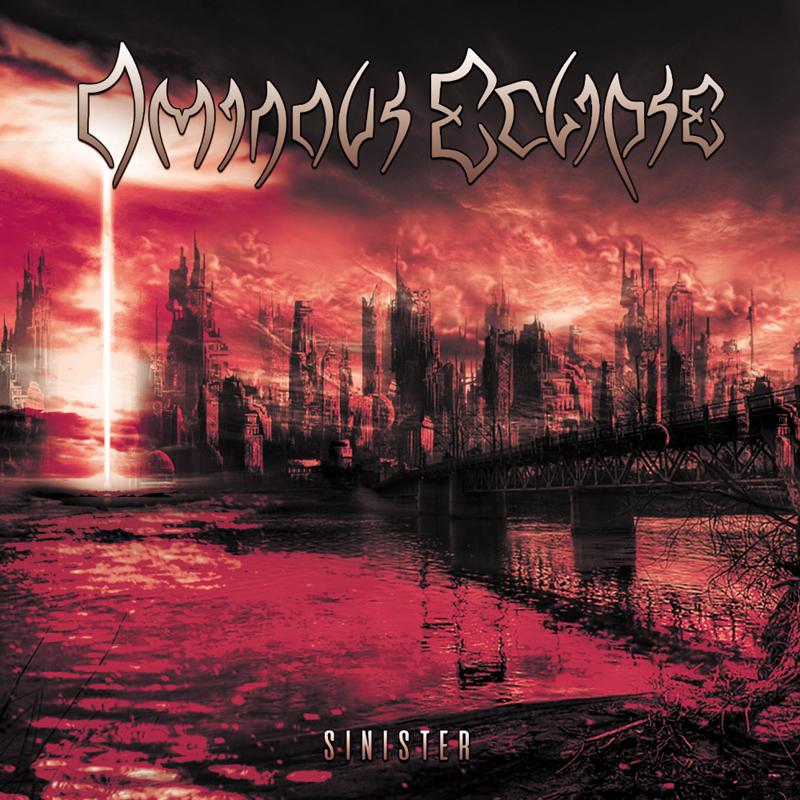 Shortly after their formation in 2014, Ominous Eclipse released a four song EP “Beyond The Apocalypse” with a full length “End Of Days” following not long after in 2015. The band is gearing up to bring the third release “Sinister” to the light in the fall of 2018 on September 14th. Ominous Eclipse have been gaining speed in their region opening for bands such as Revocation, The Agonist and Kalmah and have also acquired an endorsement with Indie Guitar Co.. They are looking forward to their next release and spreading their music to a wider fan base. Founding member and movie buff Graham Murphy explains how they came up with the band name which was partially inspired from the movie “Pitch Black”. Following the origin of the band name, many of the lyrical themes pay homage to the plots from movies and books and sometimes situations in everyday life. Shortly after their formation in 2014, Ominous Eclipse released a four song EP “Beyond The Apocalypse” with a full length “End Of Days” following not long after in 2015. The band is gearing up to bring the third release “Sinister” to the light in the fall of 2018 on September 14th..
Not wanting to be easily categorized and predictable, the band finds that over their evolution from the first release they have moved away from thrashy overtones to become more diverse including more heavily stated melodic and technical sounds with a solid groove and death foundation. Ominous Eclipse have been gaining speed in their region opening for bands such as Revocation, The Agonist and Kalmah and have also acquired an endorsement with Indie Guitar Co.. They are looking forward to their next release and spreading their music to a wider fan base.